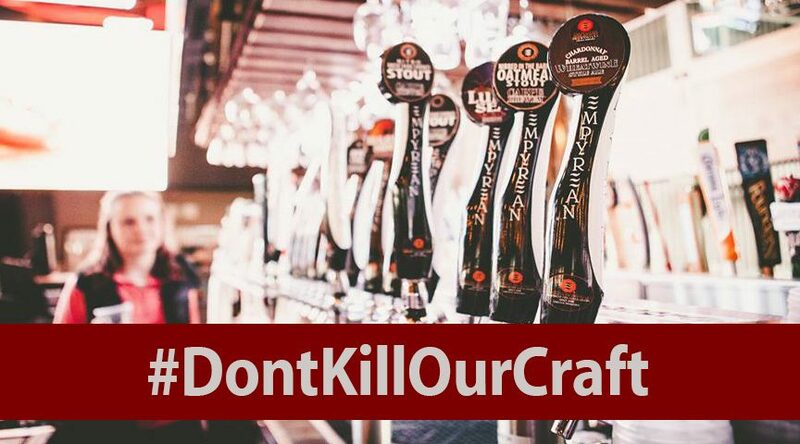 #DontKillOurCraft – Empyrean Brewing Co. The future growth of craft breweries in the State of Nebraska is threatened due to a bill that’s recently been introduced to legislature. LB632 has a lot of good things attached to it. But it also contains some disastrous language that will impact Nebraska craft breweries—including Empyrean—negatively, and in a big way! During the prior three years, numerous industry groups and legislators worked together to pass LB1105 which deregulated certain aspects of the market to allow craft brewing to grow. And that’s exactly what happened. The Nebraska craft beer industry exploded with new and highly respected brewers opening up across the state. Meanwhile, established breweries expanded and opened new taprooms. 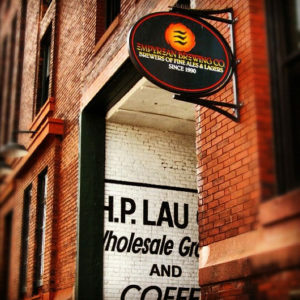 These breweries have invested millions of dollars into the local economy and created hundreds of jobs. This is the perfect example of a policy working. Sadly, LB632 has the power to smother all that. LB632 (aka “the anti-craft beer bill”) goes against the commerce-friendly spirit Nebraska is known for. It was developed in secret, behind closed doors without regard to all parties affected. Furthermore, this bill proposes a licensure freeze which immediately affects two Nebraska craft breweries. Today, we call on you for help! Please contact your State Senators to express your displeasure with this bill and offer your support of Nebraska Craft beer. Below are some suggestions to use when you contact your Senator (by phone or email). This bill is a job killer: It will curtail the expansion of the craft beer industry and impair our ability to invest in our communities, in agribusiness that supports our industry, and in manufacturing that supports our work. This bill was negotiated in secret without the input of industry partners and moved the goalposts established a year ago in LB1105. This bill strips away existing rights that will likely lead to litigation against the state and impose a liability on the state coffers. Please join the Empyrean Brewing Co. and fellow Nebraska craft breweries as we take a stand against LB632. Find your Senator at http://nebraskalegislature.gov/ (use the search field on the right hand side of the screen).